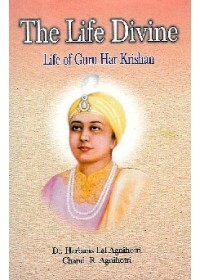 Contemplated about two decades back, the present series of volumes on Sikh Gurus had their genesis in the need, poignantly felt by us, to reaffirm our commitment to the ideals enshrined in Gurbani and the composite culture of Panjab and to reach out to the people who are not fully conversant with Panjabi language and the legacy of the Gurus. We make no claim to learning or scholarship; nor do we pretend to have discovered anything absolutely original, hitherto unknown, from the labyrinths of records and manuals. 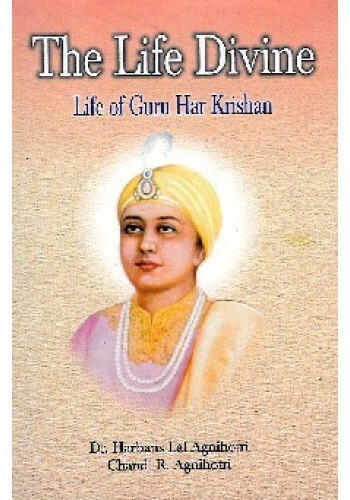 An earnest attempt has, however been made to present rationally and historically the life of Guru Har Krishan for the readers exposed to the cross-currents of cultures and thoughts. We would like to thank S. Kulbir Singh Suri (Nanak Singh Pustak Mala, Amritsar), Shri S. N. Malik (Hisar) and Shri Munish Agnihotri (Hisar) for their help and sustained interest in the work. 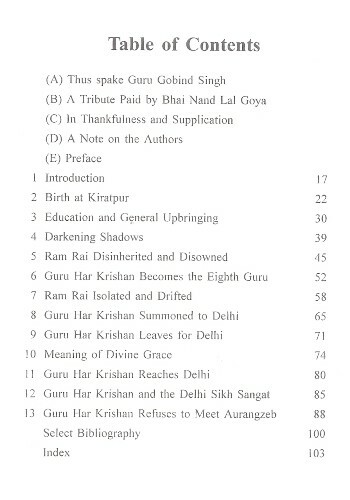 Our thanks are due to Shri Sandeep Agnihotri for his efforts to bring out the book impressively.